EXCEPTIONAL OFFERING THE BEST OF EVERYTHING! MAGNIFICENT GARDENS SURROUND THE POOL AND PATIOS. EXTENSIVE RENOVATION & EXPANSION INCL.BATHROOMS,BREAKFAST ROOM,KITCHEN NEW FAMILY ROOM,BASEMENT & MUDROOM W/FULL BATH.ROOF,BOILER AND AC NEW IN 2000!WHAT'S NOT TO LOVE.WORRY FREE IN TOWN LOCATION.LOVELY GREEN HOUSE IS A BONUS.ENT.THRU COURTYARD. 1078 Edgewood Lake Forest, Illinois 60045 is a single family property, which sold for $2,750,000. 1078 Edgewood has 5 bedroom(s) and 6 bath(s). 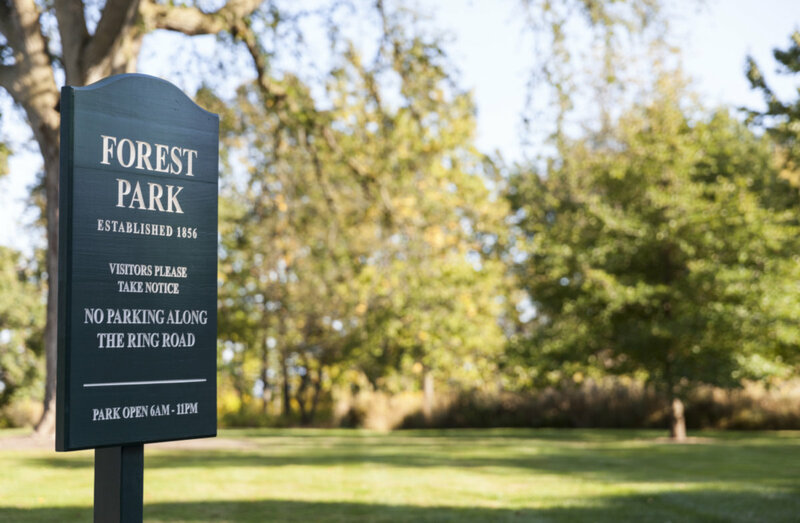 Want to learn more about 1078 Edgewood Lake Forest, Illinois 60045? Contact an @properties agent to request more info.